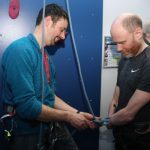 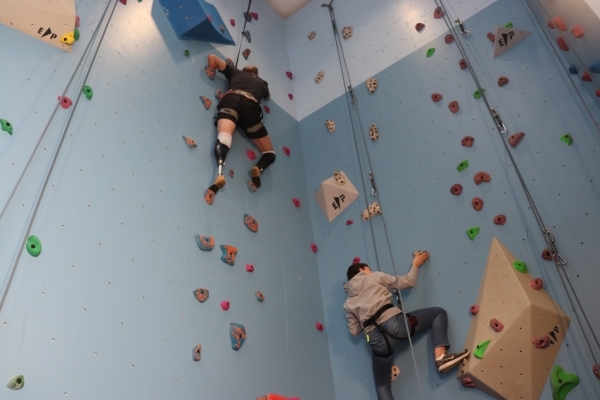 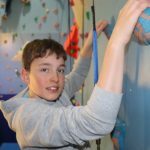 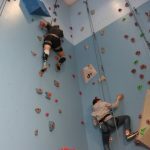 Inspiring Scottish Mountaineer and quadruple amputee Jamie Andrew opened our refurbished climbing wall on Friday 15 March. 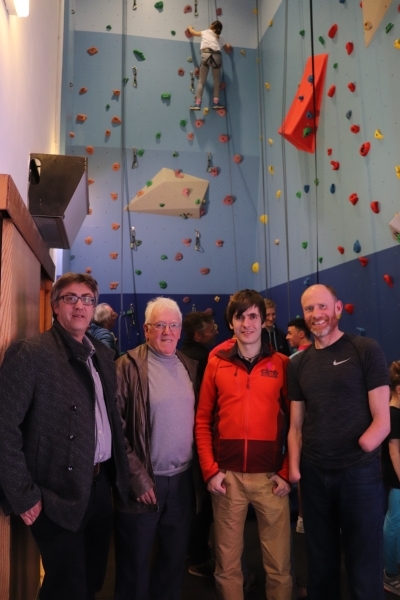 The event was well attended by over 50 members of the local community and keen climbers of all ages who had the chance to try a free climb on the night. 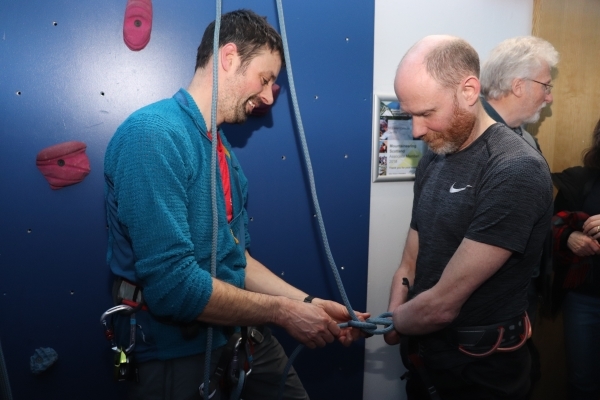 Despite losing his hands and feet after a climbing accident in 1999, Jamie was one of the climbers who managed to reach the top. 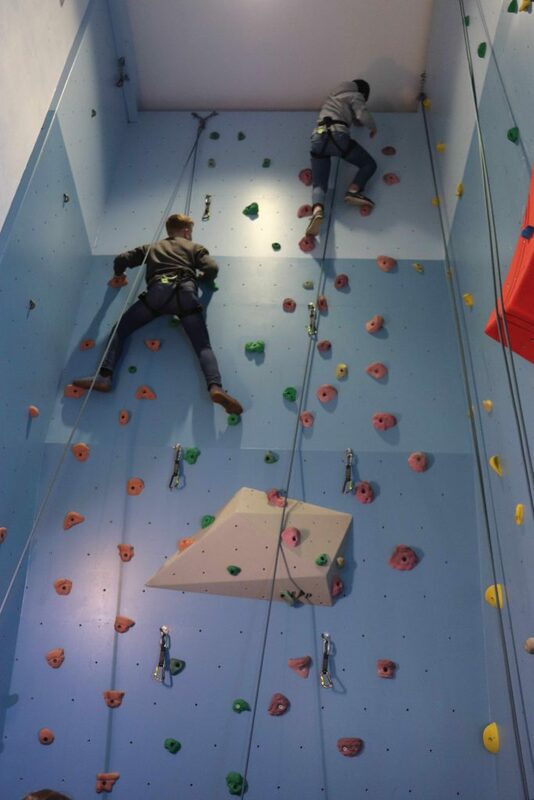 The newly updated wall has been renamed “Uamh Bheag” following a competition run on social media. 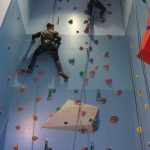 The name means “little cave” and is also a local Graham (a mountain between 2000-2500 feet high). 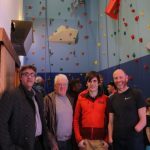 Congratulations to Phil Lee who has won a year’s climbing membership for coming up with the new name. 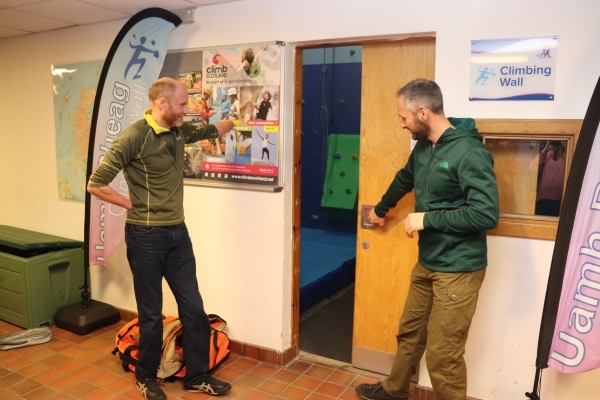 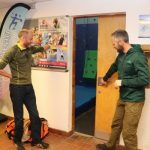 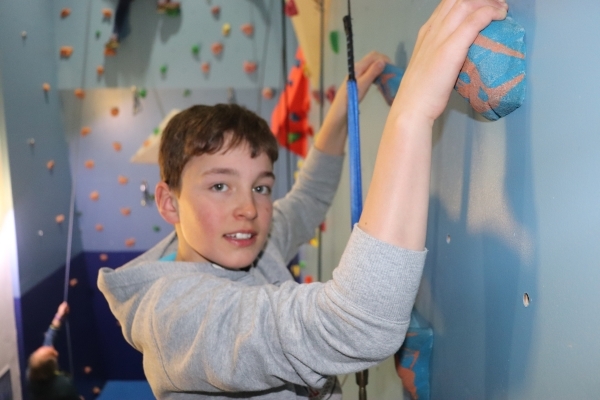 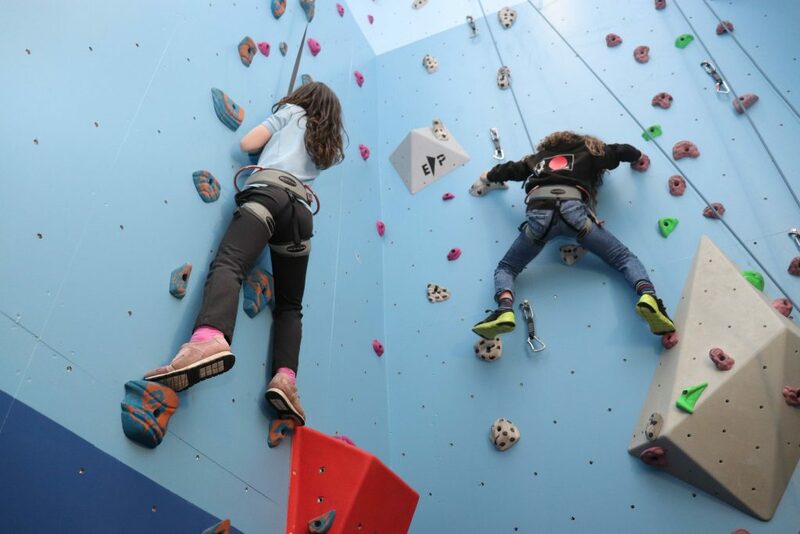 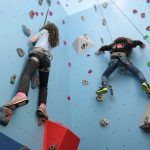 McLaren Leisure celebrated its 20th birthday last year and the overhaul of the climbing wall is an important part of maintaining high quality sport and leisure facilities for Callander and the Trossachs and Teith area.